Mandatory profiles are increasingly being used. This is partly due the rise of user virtualizations software like AppSense, RES Software and Microsoft UE/V, which use a mandatory profile as a basis. Not surprising because with mandatory profiles in combination with user virtualization software, the user logon times are pretty reduced and there is less risk of profile corruption. There are quite a few ways to create a mandatory profile, with this blog I want to explain my way of creating a mandatory profile and what I think is the most efficient. 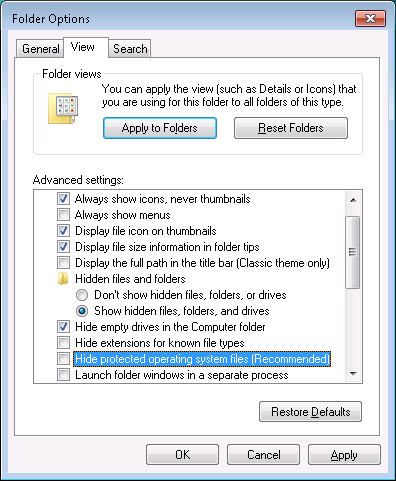 Before you begin, go to the Folder Options and make sure “Show hidden files, folders, and drives” is selected and that “Hide extensions for known file types” and “Hide protected operating system files (Recommended)” is deselected. 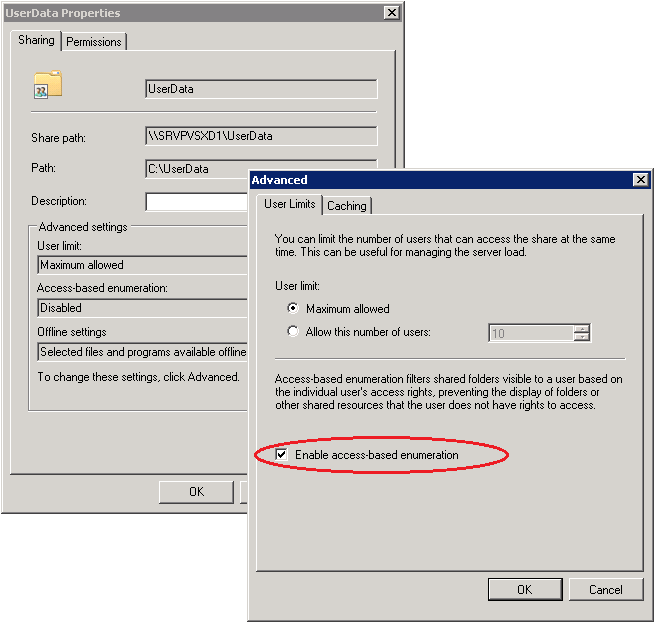 On a Windows Server 2008 R2 (or Windows 7 client) create a Local non-administrative user account. 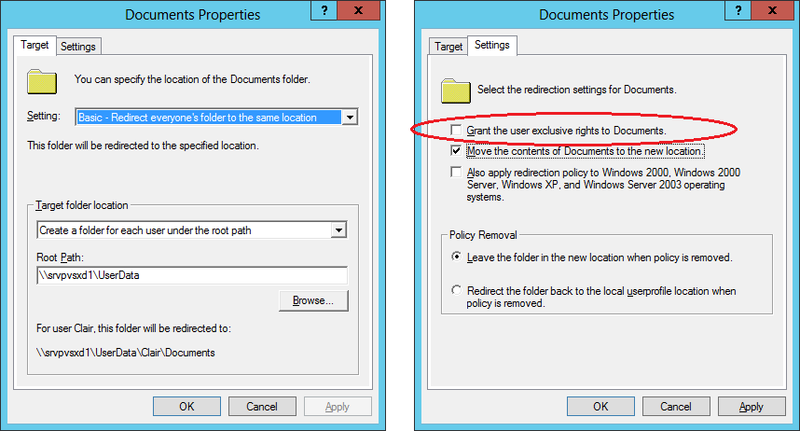 First of all, I will make a local backup copy of the profile (under an administrator account). As you can see in the picture below, all unnecessary shortcuts from the profile are automatically removed by this copy action. 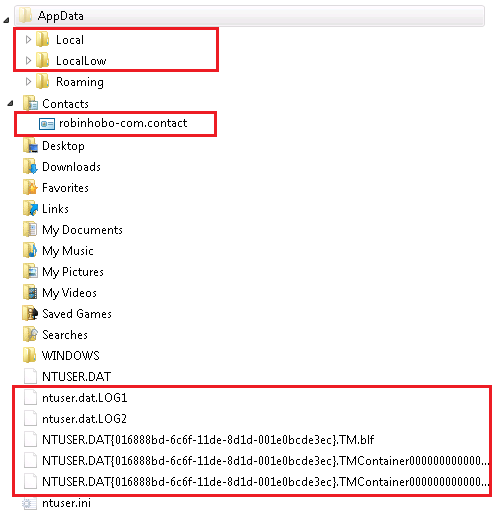 Enter a key name, in this case I will give the key the name “robinhobo-com”. 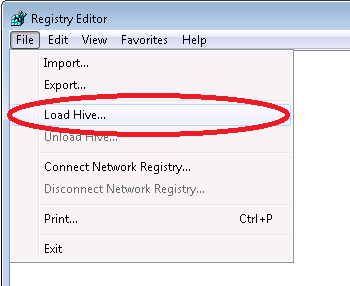 Copy the profile to the network share created in step 1. 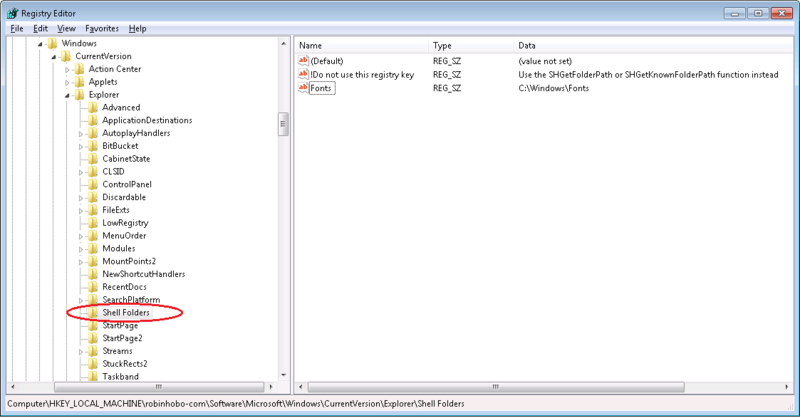 Rename the folder to a name so that it is recognizable as a mandatory profile and append the .V2 extension to it (for example “manprofw2k8.V2”). 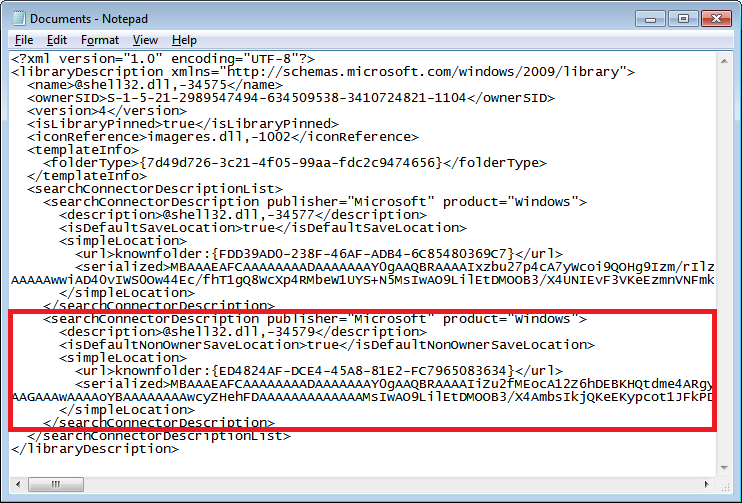 In the last setting specify the profile path in this form: “\\Computername or DFS namespace\Sharename\profile folder”. 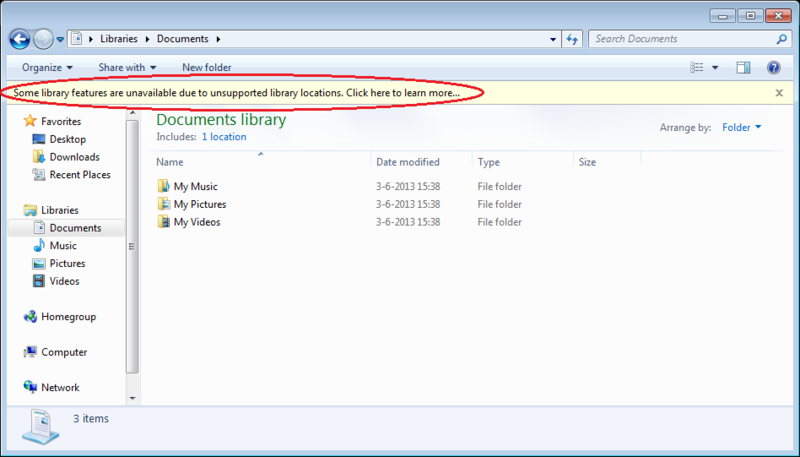 DO NOT INCLUDE THE .V2 OF THE PROFILE FOLDER. For example “\\hobo.lan\dfs\Mandatory\manprofw7”. Great artcle! Is it best to install all of your base apps first including Citrix? Yes, I always do that for the basic settings (only base apps, depending on their lifecycle). I’m getting the messege: User’s profile cannot load but temp profile was loaded. 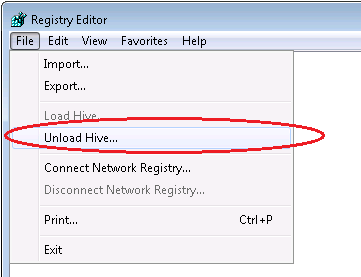 do i need to set the .V2 in ADUC? 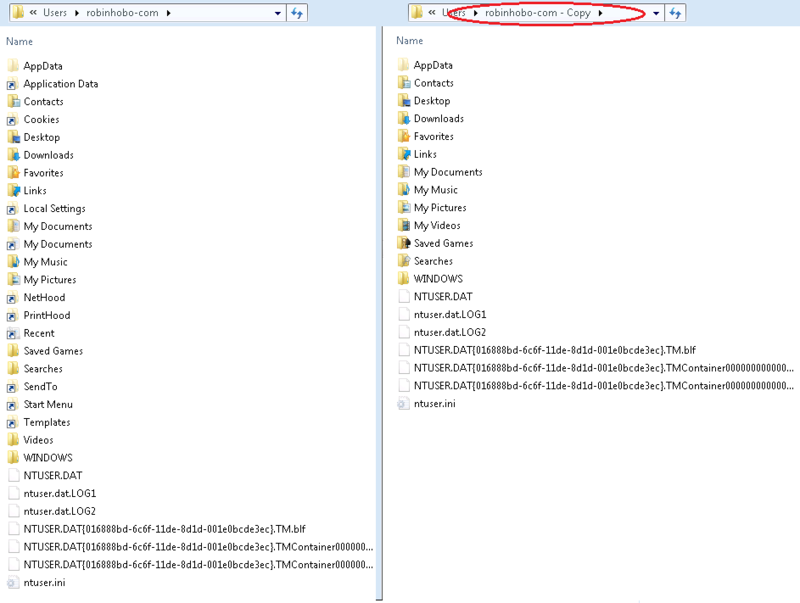 Probably has to do with incorrect user rights on file level or within the mandatory profile itself (registry). Will it work with windows XP? Thanks! Great article! Why do you say “AppData (Roaming) (Not recommended with a mandatory profile)”. What happens with settings like the Outlook-Profile or Software-Settings? They will not be persistent, won’t they? It is not recommended by Microsoft, if you want to keep all the users settings you need to use roaming profiles or thirt party software like AppSense of RES. 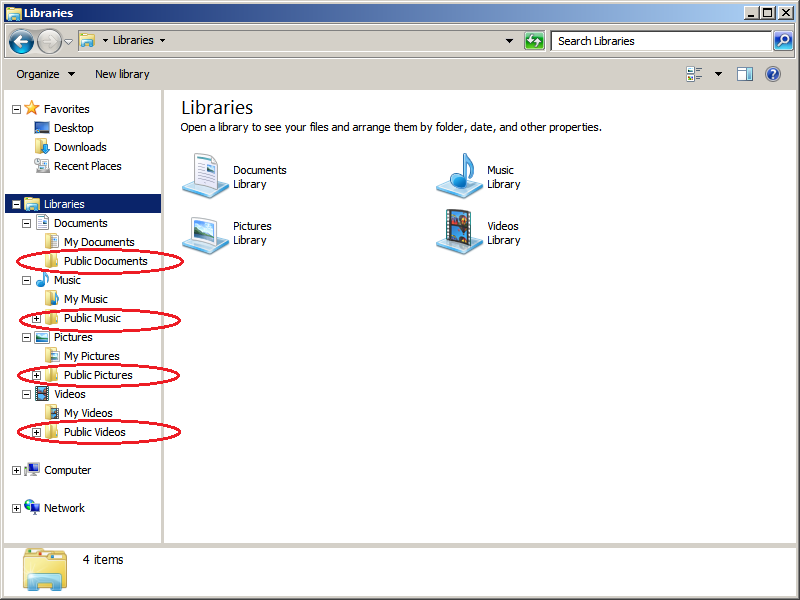 – considerations for creating the profile on empty machine vs. machine with all apps of master image installed? Should Step 5 not include “log in with an administrator account”? Yes, that is correct. Step 5 needs to be done under an admin account. Thanks for mention. Will add that to the post. Thanks for your great and helpfull blog. I got one issue, when i make a mandatory profile this way and we install Internet Explorer 11 after wards it wont start. It will only run “As administrator”. have you ever seen it? Is there something i did wrong? I cant find out why its not working. Never seen this before. Can you try it without removing the Active Setup keys (just for testing) ? I have the same issue.Did you fix it ? 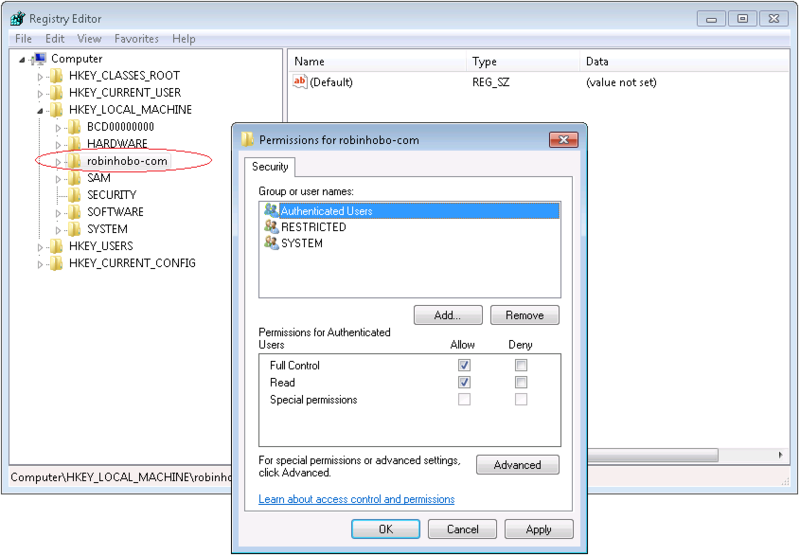 Hey Robin, you use the Server2012 policy setting for mandatory profile but that didn’t work for me untill I renamed my mandatory profile folder to TSmandatory.V2 and the profile path in the GPO to that without .V2 of course. Then I checked with a new logged on user and I could see the folder I added to the profile under appdata\roaming which proved I was now finally using the mandatory profile! I got one issue, when i make a mandatory profile this way .But Internet doesn’t work in the profile.If we right click the browser and run as administrator ,It works.